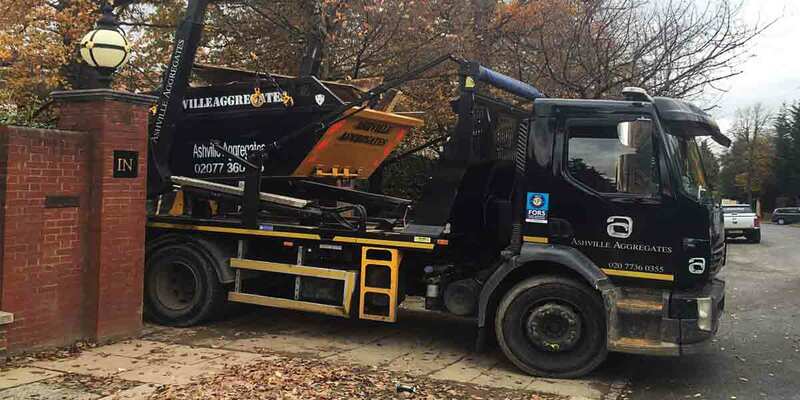 Ashville Aggregates offers trusted and reliable skip hire Tottenham, which is ideal for locations where grab and tipper hire are not possible. For instance, when carrying out basement or landscaping works in areas which do not permit grab lorries to operate, 8-yard skip hire is the perfect solution. We can exchange the skip continuously throughout the day dependant on the stage for the excavation. For general light rubbish we offer 12 yard skip hire as these larger skips are ideal for general builders waste. For general light rubbish we offer 12 yard skip hire as these larger skips are ideal for general builders waste. We can place skips off road in locations such as a driveway. Alternatively, we can place on the road dependant on Local Authority permits. We can assist with these permissions in cases where the Local Authority do not insist on direct contact with the end user. Skips cannot be placed on the public footpath. 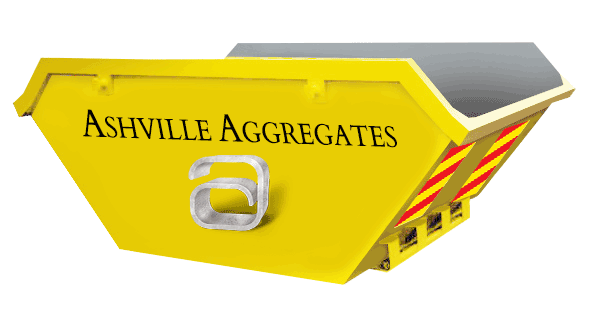 Ashville Aggregates are very committed to our environmental responsibilities and we ensure our carbon footprint is as minimal as possible. Every one of the materials that we use in our jobs are sourced from sustainable sources and we recycle up to 90% worth of our materials which means we can keep both our prices and our carbon footprint as low as we can. To show our dedication to continued improvement, we applied and secured FORS Gold Standard (upgrading from Silver) in 2016. We are very proud of this and continue to strive for improvement in all areas. As registered carriers of waste with the Environmental Agency, we collect waste materials and dispose of them in compliance with current regulation at fully licensed recycling centres.